Barack Obama has written two spectacular best-selling books that you definitely want to buy and read. Below are the titles and descriptions of these outstanding works, followed by a quick question and answer session with Barack. After becoming the first black president of the Harvard Law Review, Barack Obama was offered a book contract, and that is how “Dreams of my Father” began. It was first published in 1995, but was re-released in 2004 after Barack Obama’s inspiring keynote address at the 2004 Democratic National Convention. 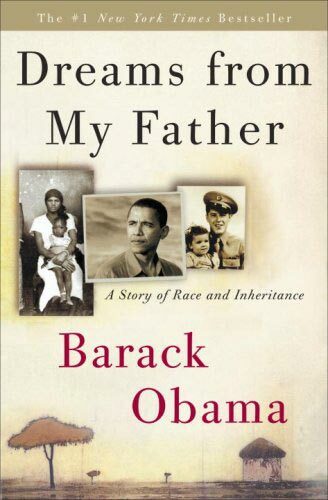 The book is an autobiographical narrative in which Barack Obama tells of his life up to his entry in Harvard Law School. Born in Hawaii in 1961 to a black Kenyan student and a white American woman, Barack experienced many challenges, which started when his parents separated when he was two years old (and divorced when he was four). His mother then married an Indonesian man and the family moved to Indonesia, where Barack stayed until he was ten. The gripping narrative continues from there. “Dreams from My Father” is a must read. “The Audacity of Hope” offers Barack Obama’s personal manifesto for his 2008 presidential campaign. 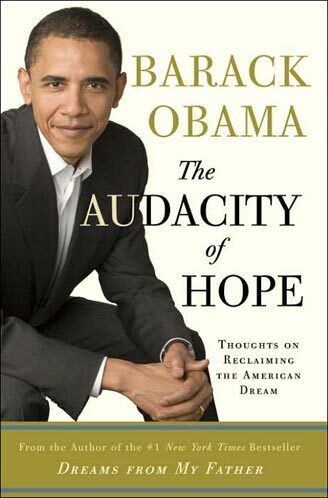 The term “The Audacity of Hope” was first used as the title for the 2004 Democratic Convention, the speech that propelled him into political superstardom. In his book, Barack expands on many of the themes from his speech. “The Audacity of Hope” is a must read. Below is a short interview in which Barack Obama responds to questions about his books and related issues.